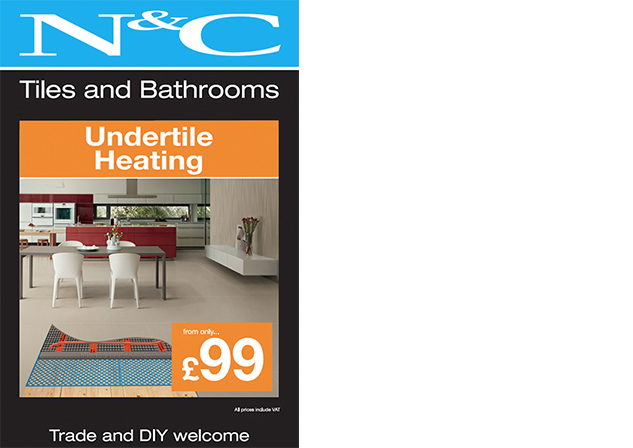 Take advantage of our exclusive offers instore and online. 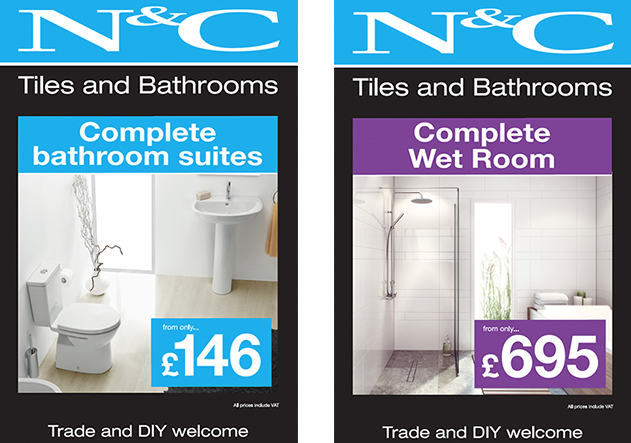 You are guaranteed to make huge savings all year round when you shop with N&C Tiles and Bathrooms. 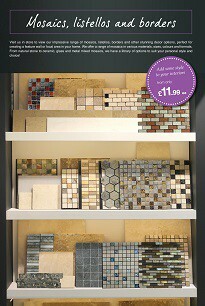 Quality products at competitive prices, what more could you ask for? 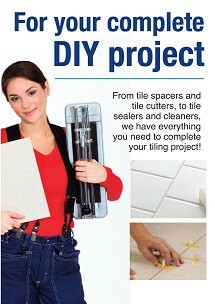 Start making savings now by clicking on the deal you are interested in to find out more. 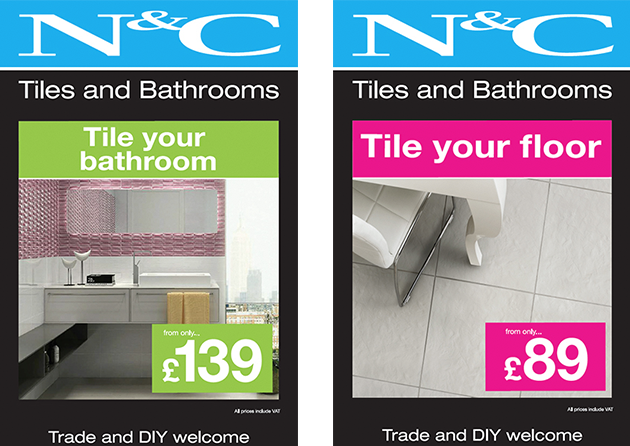 At N&C we want to help you with your project, so our current promotion will give you 33%, 50% or 70% off when you purchase floor or wall tiles. 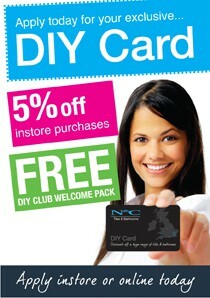 But hurry, before the promotion ends!